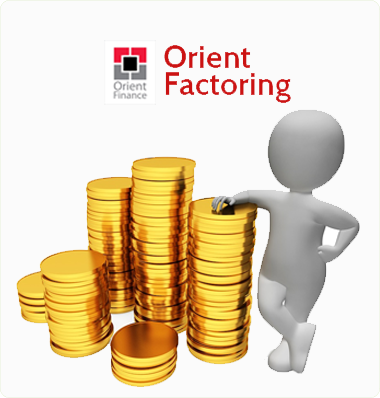 Improve your cashflow, meet your expenses and achieve your financial goals faster by factoring your invoices with Orient Finance. Let us take on the hassle of collecting your payments while you enjoy over 70% of your invoice value immediately. When the payment is received in full from your customer, we will pay the remainder of your invoice value minus the Factor’s Fee.